How do two hoteliers who seem to be at opposite ends of the spectrum manage to find a meeting point and create something extraordinary? From the balconies here you can spot private jets beetling down to the airstrip below, but they’re missing a trick: to embrace the contours and roll with the terrain, you really need to arrive by train, cranking upwards in a Grand Budapest Hotel-style carriage from Montreux. 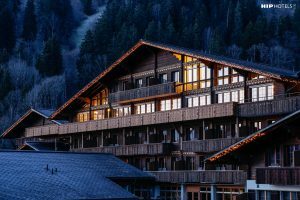 This hotel landed with a soft whumpf recently above Gstaad’s neighboring village, Saanen, with the sort of chalet-style timbers that have been around since the Matterhorn was a wee lad. Whether you want your hotel to provide wild spaces for children to roam or the best eco-credentials, these hotels are designed to cater for kids (with lots of attention lavished on parents, too). This is Condé Nast Traveller’s list of the best family hotels in the world for 2018. 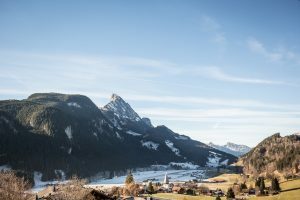 It’s hard to call it a home away from home, because HUUS Gstaad is the sort of place you’d like to call ‘home’ forever. 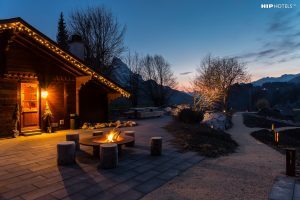 Located in a spectacular Alpine setting between Saanen and Gstaad in the Bernese Oberland, it’s warm, welcoming, gracious and cosy. And did we mention luxurious? Under a pale blue alpine sky, we laughed together in the open air. Slowly at first and then faster and completely, we forgot about work and school and all the technological tethers of our daily lives. We lived wild and free, building fires, hiking, and rafting, climbing to the summit, biking through the woods. 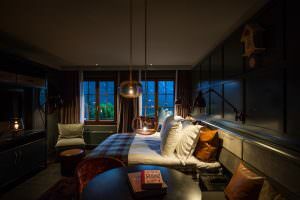 Erik Nissen Johansen – the Norwegian founder of Swedish design studio Stylt Trampoli – seems to be carving out a niche for himself reinventing Alpine-hotel style. 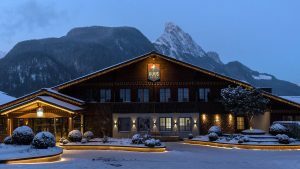 Parents looking for a good value, designer, boutique style hotel, in the Swiss Alps with AMAZING service and facilities for kids HUUS is for you. 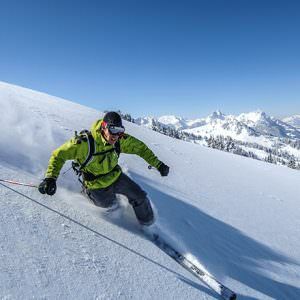 Is skiing the perfect family holiday? 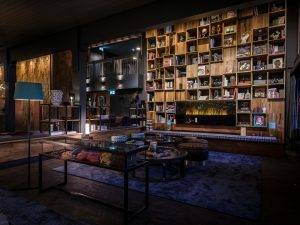 The HUUS Hotel, is a new design hotel that is great for families thanks to three different playrooms for table football, billiards, skittles, and cinema and disco evenings. It even has a dedicated kids’ spa with an ice cave shower, sauna and climbing wall. Feeling the call of the mountains? 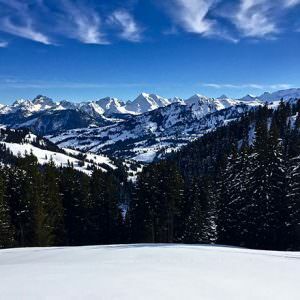 Then Huus Gstaad is the place for you. 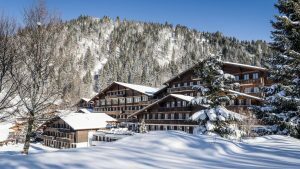 Architect Erik Nissen Johansen – founder of Swedish design agency Stylt Trampoli – has reinvented the former Steigenberger Hotel, transforming it into a 136-room chalet. 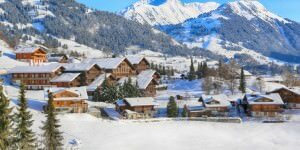 Opening in December 2016, Huus Hotel is set to invigorate Gstaad’s hospitality landscape with its unique concept of intimate mountain hideaway underlined by a firm familial flair. 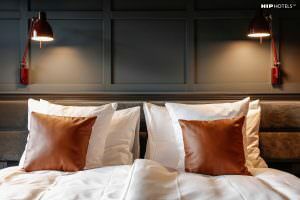 Set 1,111 meters above sea level in the Bernese Oberland, the spectacular surroundings of the 131-room Design Hotels™ member permeate every aspect of the hotel.